Merkle is a company that creates enterprise CRM software. This type of software allows enterprises to automate many tasks. 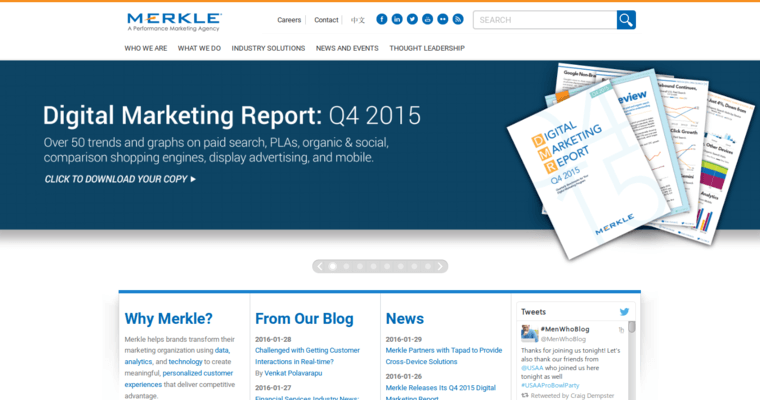 After clients partner with Merkle, this company begins researching their organizations. 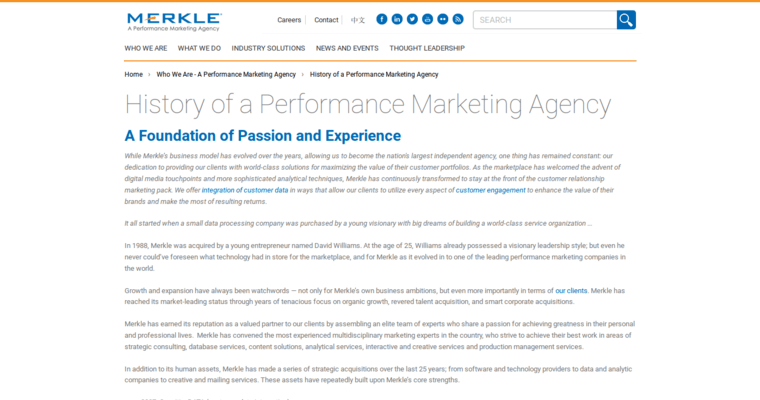 Next, Merkle begins to implement and adjust both marketing and technology platforms to meet the needs of their clients. This company focuses on deep data in order to provide a clearer understanding of how your business is performing. Merkle also partners with a wide array of marketing vendors in order to seamlessly integrate new technologies into your company. As your company's data grows, it's important to have a reliable partner help sort all of this information. 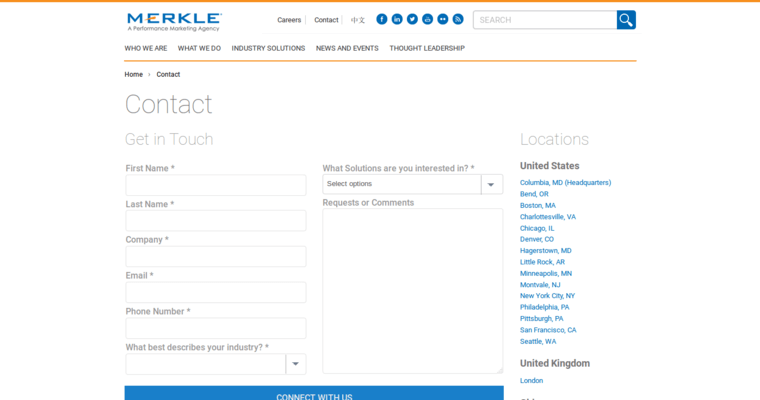 If your enterprise is in need of a CRM solution, consider contacting Merkle.